The Rebel Sweetheart. : Wordless Wednesday #69 | The Perfect Pullip. Aaah! 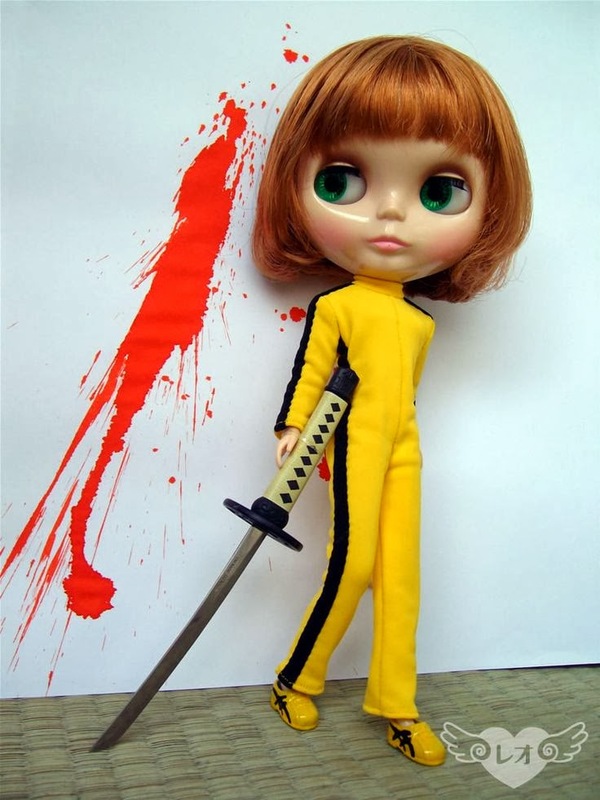 Kill Bill! This is so cute...I LOVE that movie! LOL... this is very cool! Awesome, my kinda kids doll! What a funny picture you have. That's funny. She's got some power! Just dropping by for Wordless Wednesday. Have a terrific day!